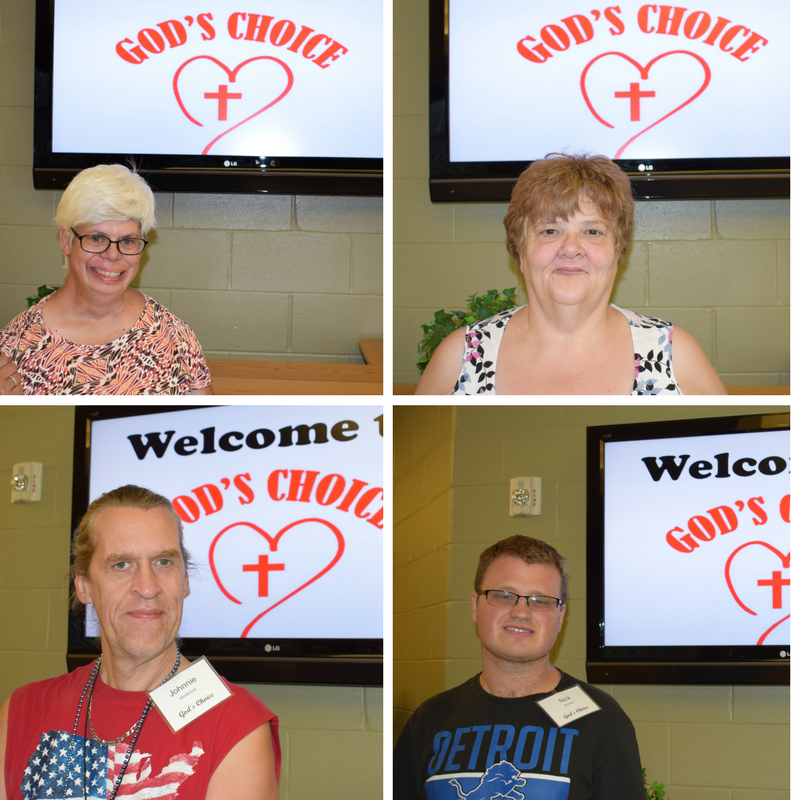 God’s Choice of Branch County is a Church, an initiative that focuses on ministering to those individuals with special needs, their families, and caregivers. We are located at and operated out of the Free Methodist Church in Coldwater, but we have a partnership with other churches in Branch County. Gary Olbeter and his team opened up the newest location in Coldwater Michigan on October 16th of 2016. Our location is currently serving 10 group homes, and members of the community, their caregivers, and families. We are currently serving between 60-70 people a week and invite you to come and join us .Come and taste and see that the Lord is good. See what exciting things God is doing with those who have a humble and willing heart. To REACH the disabled of all ages, their families, their spouses and caregivers. To EMPOWER this group with the Word of God. in worship and in serving others.